The fine print of the electoral bond scheme for donations to the political parties by businesses and wealthy individuals should aim at maximising clean-up of the system and transparency in political funding, said India’s largest and oldest business body. 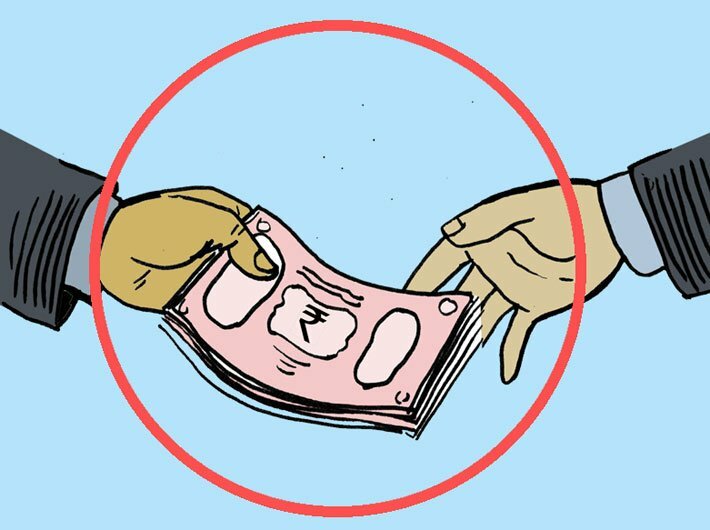 “Reducing the political anonymous donations limit to Rs 2,000 from Rs 20,000 per individual may not be fool-proof but is certainly a step forward. Along with this the other big move by the finance minister Arun Jaitley to bring in the electoral bonds is an out of box idea. “While there is a popular pressure for full transparency and disclosure of names of both the donors and the receivers of the political funds, there is also a merit in the government contention about protecting the identity of the donors as their identification could lead to bigger problems,” ASSOCHAM Secretary General D S Rawat said. Rawat said no industrial house would like to be identified, whether it donated to one political party or the other. "This way, business houses could be trapped in political rivalry". ASSOCHAM said the fine print of the electoral bonds scheme should be worked in a manner to make it a credible tool of transparency in the election funding. Alongside, the “idea of state funding of elections should also be considered seriously….the industry which is committed to work for strengthening the Indian democracy would be happy to work with the Election Commission, government, political parties and the civil society to find a common solution to reduce the money power in the electoral process so that well-meaning people who do not have financial resources can also come forward and make a qualitative changes in the Indian policy”, the chamber said. It said prime minister Narendra Modi’s suggestion of holding simultaneous elections for both the Lok Sabha and the state assemblies should also be considered seriously by all the political parties. “Besides, exerting a lot of pressure on the administrative machinery of security forces, bureaucracy, teachers, frequent elections in some state or the other lead to enforcing Election Commission Code of Conduct, delaying the developmental schemes. Besides, it also leads to populist competitive politics that may not always be growth oriented. Some of the schemes may yield immediate political dividend, but could be detrimental for long term gains”.